Floor Cleaning | Floor Cleaning in Windermere, FL | Proclean Properties Inc. Floor Cleaning | Floor Cleaning in Windermere, FL | Proclean Properties Inc.
We know that you will be 100% satisfied with our services in Windermere, FL. Floor Cleaning – Having clean floors, whether in your business or home, is very important for health and making a good impression. Sometimes a deeper clean must be applied in order for floors to show their true shine and colors. If you are in or around Windermere, Florida, our team at Proclean Properties Inc. is here to help you with the floor cleaning services you need. Tile. Tile itself may not be hard to clean, but tile grout absorbs dirt that can become trapped and hard to remove. If the tile is located in the bathroom, there could be more problems, such as mold and soap buildup. Though harder to get rid of, our professionals can work through these layers of grime and leave you with the beautiful tile and grout that you remember. Carpet. 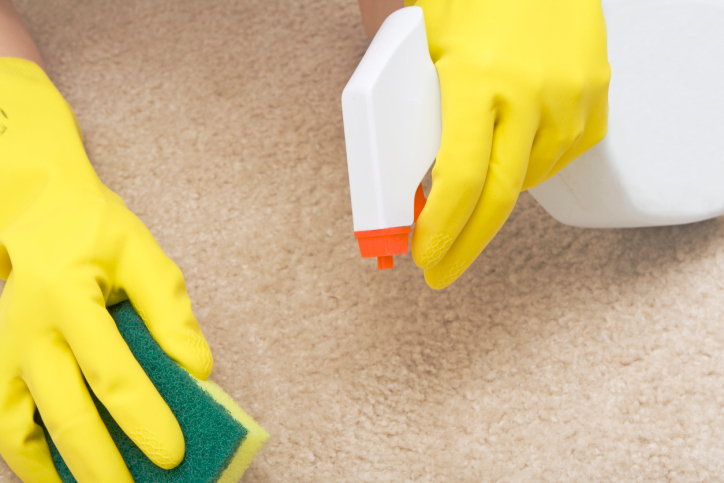 Carpet is one of the easiest types of flooring to ignore when it comes to cleaning, but that is only because it easily hides dirt and other pollutants. Our carpet cleaning services will leave you with beautiful clean carpet that is free of stains, allergens, dirt, and pests. Vinyl / Linoleum. Vinyl or linoleum floors, mostly found in businesses, require a lot more time and power to clean. First the floors need to be stripped of the wax layer that has been protecting the flooring. After this is accomplished, a new layer of wax is applied to protect the floor again. We know that you will be 100% satisfied with our floor cleaning services and we also offer affordable pricing and love to pass savings on to our customers. Call us today to get started on a cleaner home!